Are you organising a fundraising event at your school, sports club, work or community service club? 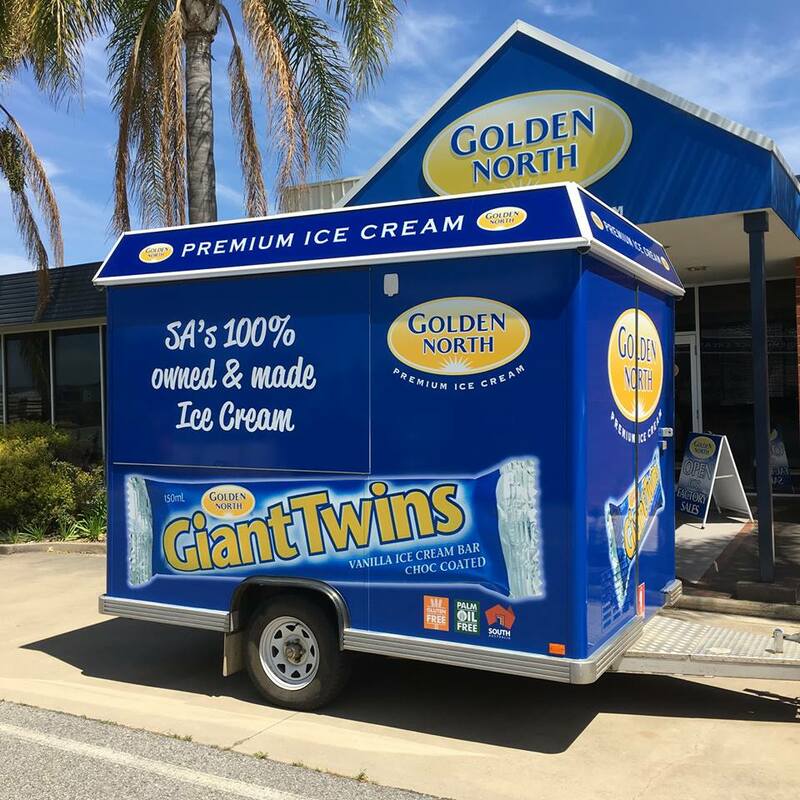 Why not consider the Golden North Special Event Ice Cream Van and fill it with a range of our delicious South Australian made ice cream? 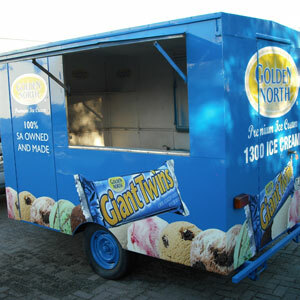 We have 2 vans available, one in Adelaide and the other in Laura.